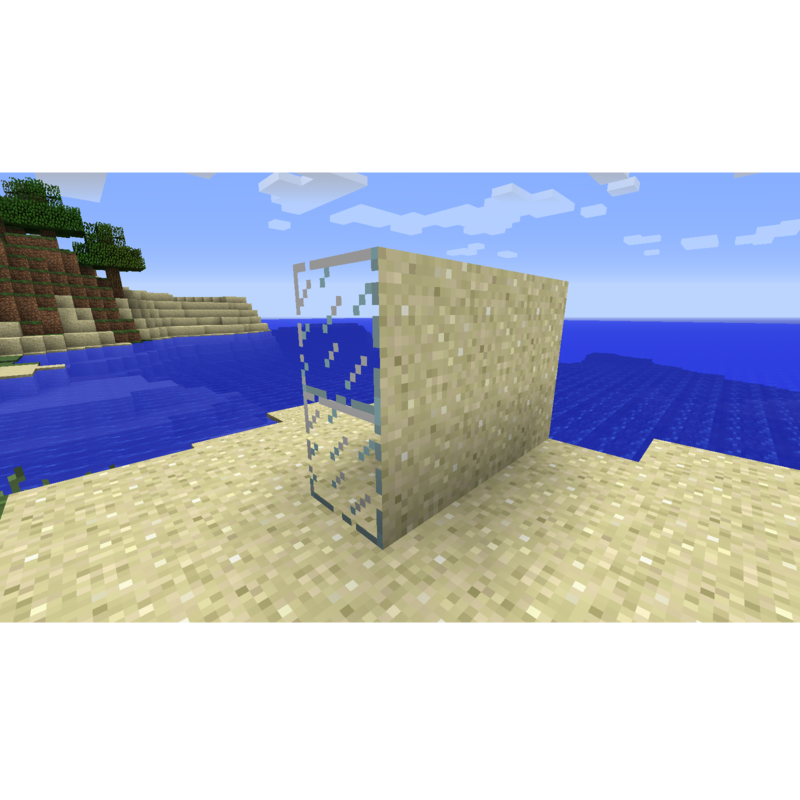 This mod adds a variety of cool blocks that camouflage themselves to the surrounding world. All of these blocks have extremely useful functions that allow you to simply hide your diamonds, or punish all who dare try to get to them. Hidden doors, pressure plates, hidden levers and more! pay special attention to the revolutionary Ghost block. this block is visible in every way, but you can walk right through it. A fearsome trap for anyone who dares try stealing your diamonds with a floor made of this stuff over a pit of lava. For more info, see the MC forums thread. I lost interest for a month or so, but I am still working on it. Don't expect it soon. Still new to modding. Would be nice to see this updated to 1.10.2! yes unfortunately, the Minecraft community has seemingly been overrun by 7-year-olds with no understanding nor respect for mod developers, so only the most patient developers remain. Then again, maybe I'm being too pessimistic in the matter, but IDK. If anyone would like to offer another explanation of why so many modders seem to be leaving, be my guest. I don't know if you have checked since then, but CB is for 1.10.2. Got it today. Only basic stuff. No doors, and very buggy though. I get that mod development takes a long time, yet I have little experience in Java, so what do I know? Would like to see this mod for 1.10.2, though. Good luck to the development, if it goes on.